We love this time of year. 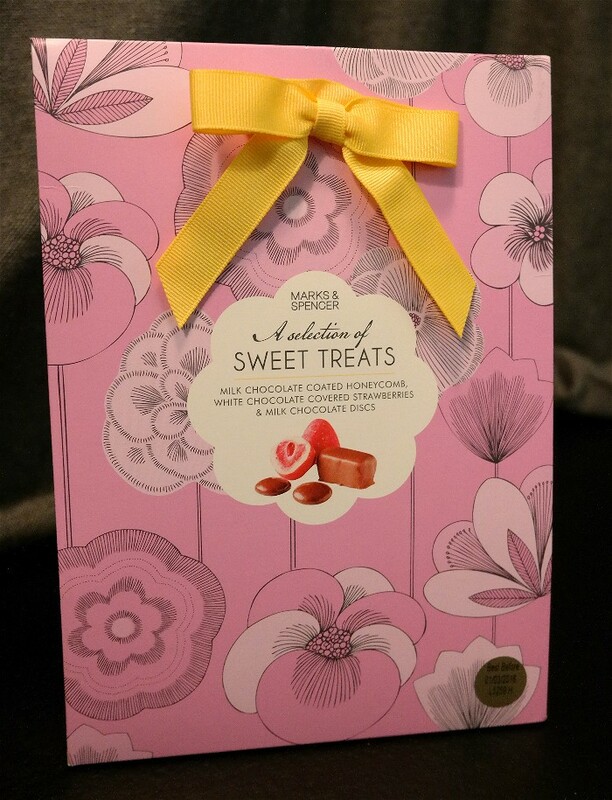 Mothers Day at Marks and Spencer is always closely followed by Easter which means lots of lovely treats start appearing on shop shelves. A lot of people think these celebrations are very commercial now, but that is only if you let them. Often the smaller token gifts are the best, so we normally stick to those. 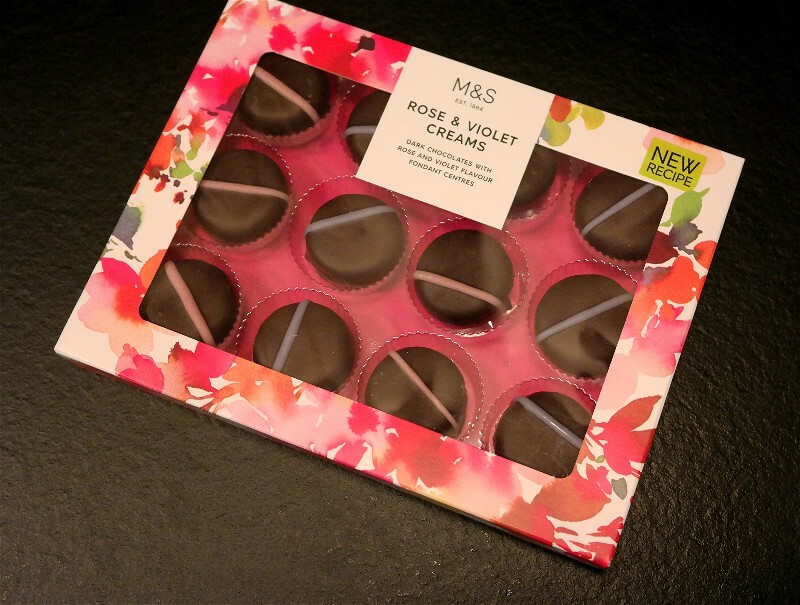 This year, like every, Marks and Spencer have an impressive Mothers Day range. 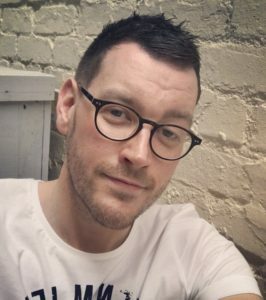 So we’ve put together a short guide on what you can expect to see in store. We’ll start with the larger items. 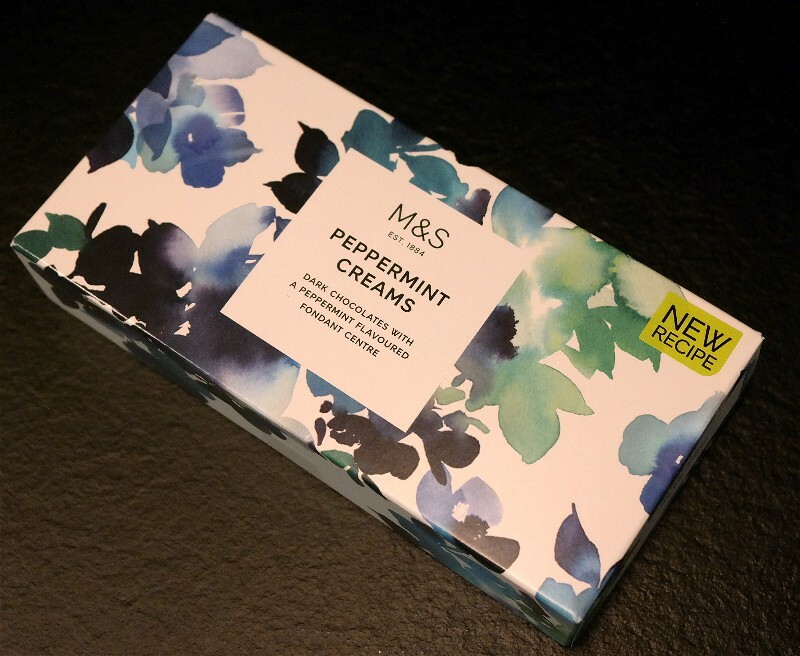 We always love Marks and Spencer’s artwork and presentation of gift items. You almost feel that some of them don’t need wrapped or a gift bag. They’re too pretty themselves. 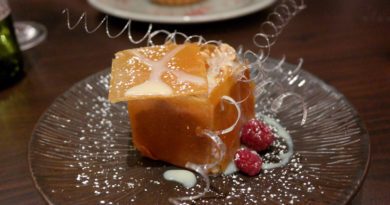 We love the Selection of Sweet Treats. Which as the name suggests is a gift bag full of a selection of milk chocolate coated honeycomb, white chocolate covered strawberries and milk chocolate discs. The perfect gift to spoil your mother this Mothers Day. 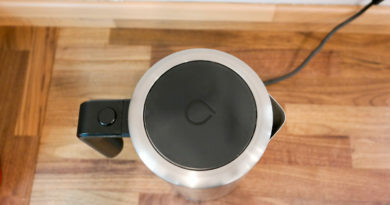 The next item we spotted is one of Marks and Spencer’s famous tins. 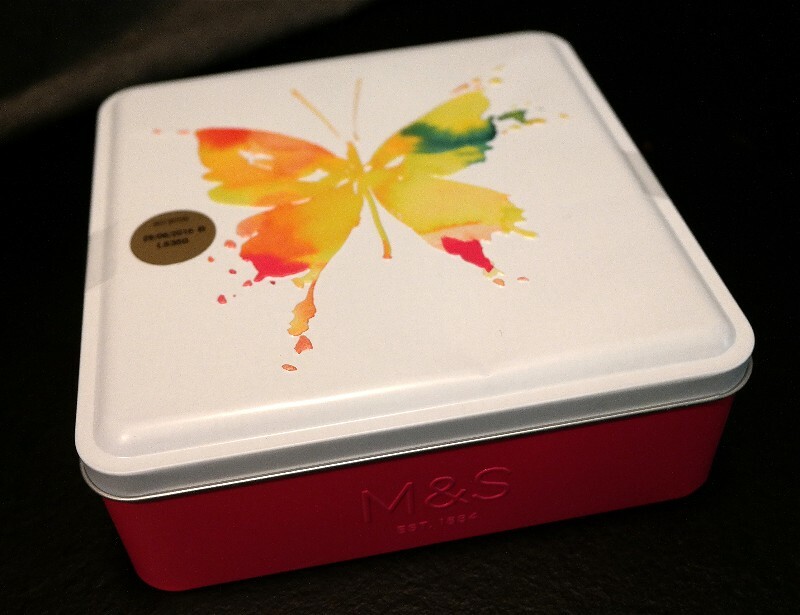 This one has a beautiful butterfly illustration on the lid, a great keepsake box. It is full of All Butter Scottish Petticoat Tail Shortbread Biscuits. Who doesn’t love a good tin of shortbread! 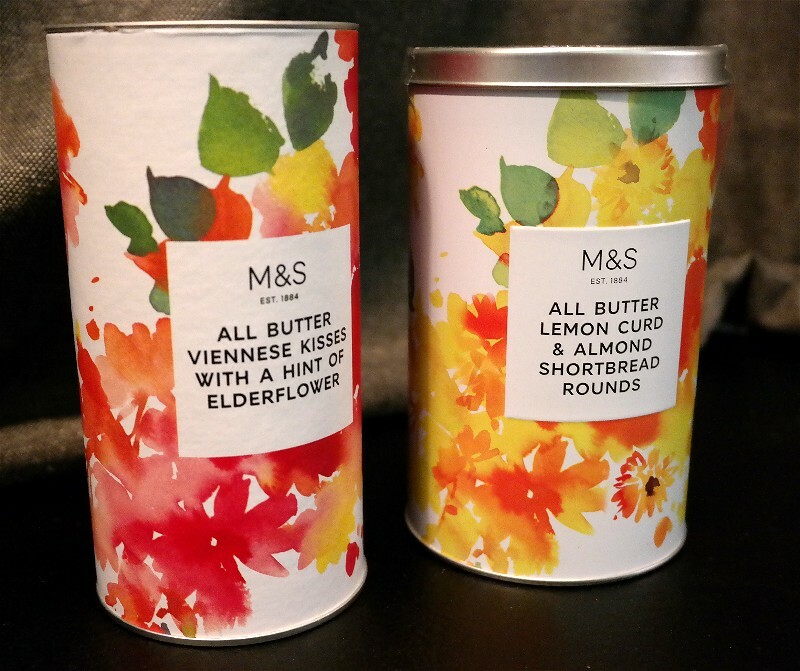 Keeping on the theme of gift tins Marks and Spencer’s also have two great little tins of biscuits. The first one again has beautiful illustrations of flowers and filled with All Butter Lemon Curd and Almond Shortbread Rounds. 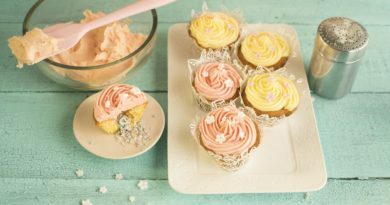 The second tin is full of All Butter Viennese Kisses with a Hint of Elderflower. Beautiful with a cup of tea! 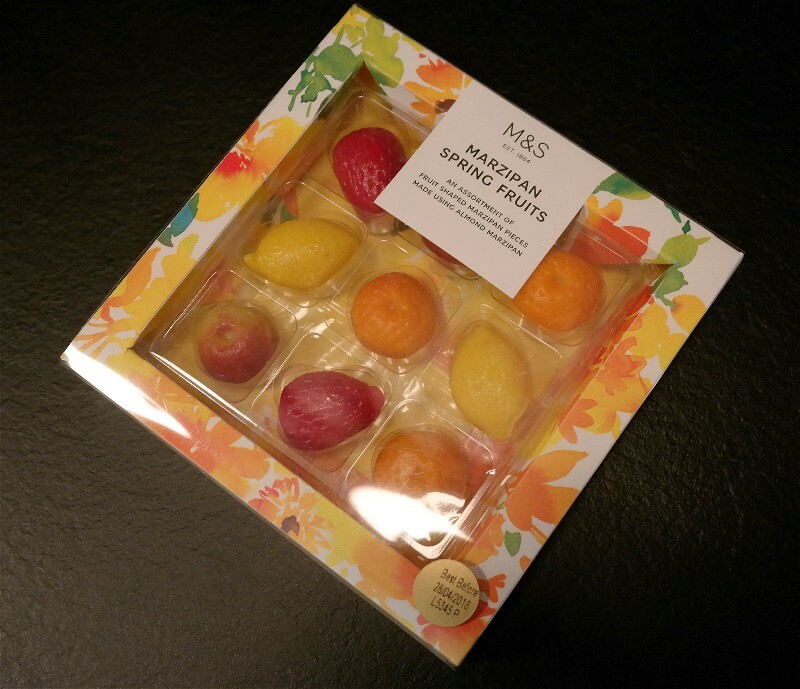 In the theme of spring Marks and Spencer have also released a box of Marzipan Spring Fruits which are wonderfully modelled pieces of almond marzipan representing different fruits. 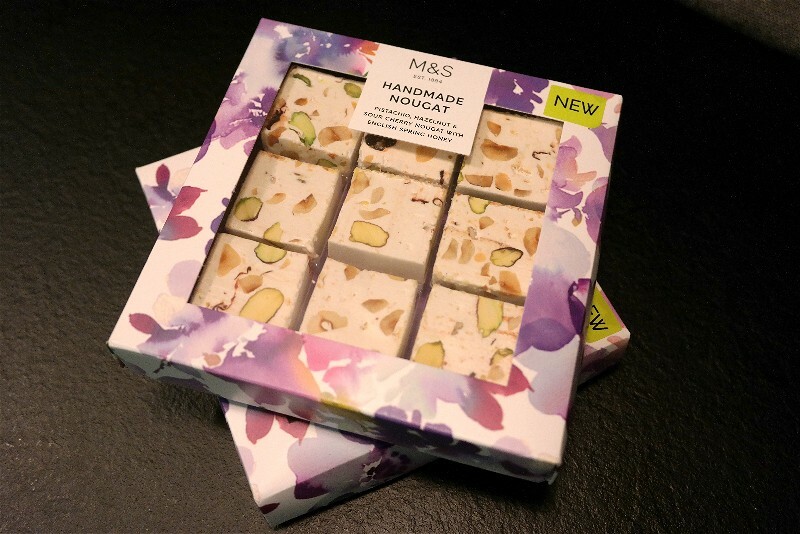 In a similar sized box you can also find some Handmade Nougat, our absolute favourite. This nougat is packed full of pistachio, hazelnut and sour cherry nougat with English spring honey. 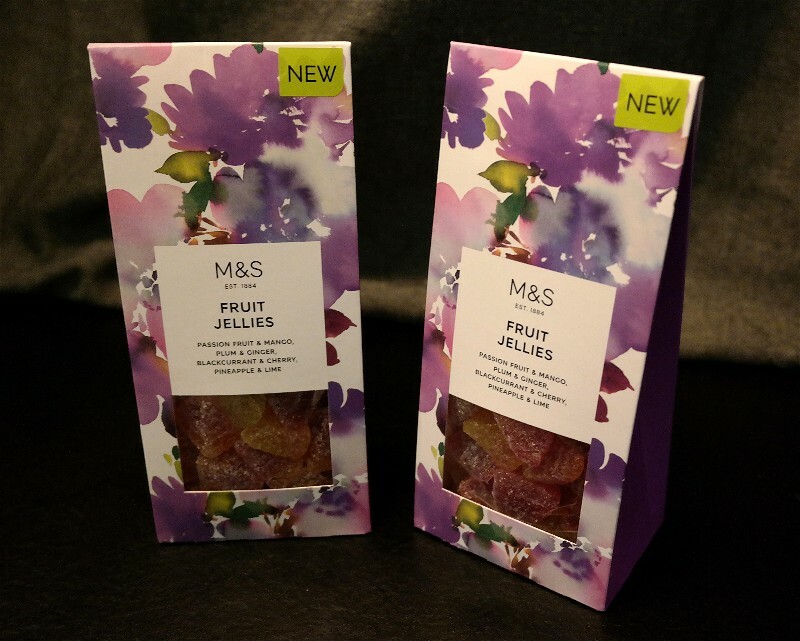 If you love jelly sweets as much as we do you will absolutely adore Marks and Spencer’s Fruit Jellies. They always release these each year in various ranges throughout the year and we always keep our eyes peeled for them. If you love chocolates packed with flavoured cream there are two great options this year. Both in beautifully presented boxes covered in wonderful artwork you can find either Peppermint Cremes or Rose & Violet Cremes. The Violet ones are our favourites. 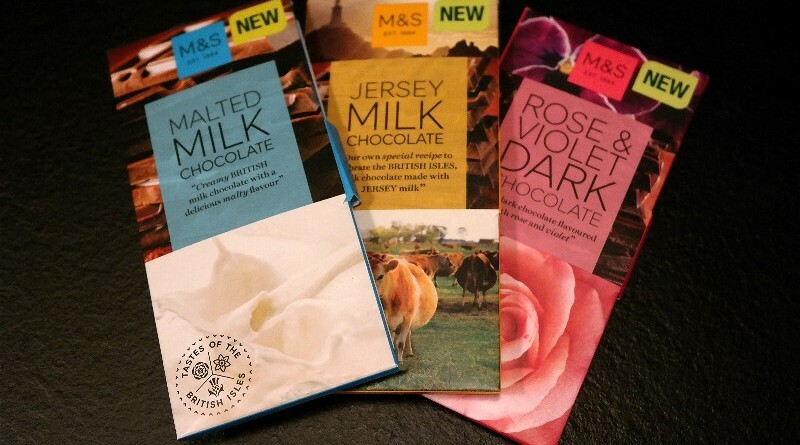 If you’re after something small to accompany your bunch of flowers Marks and Spencer have a great range of chocolate bars this Mothers Day. 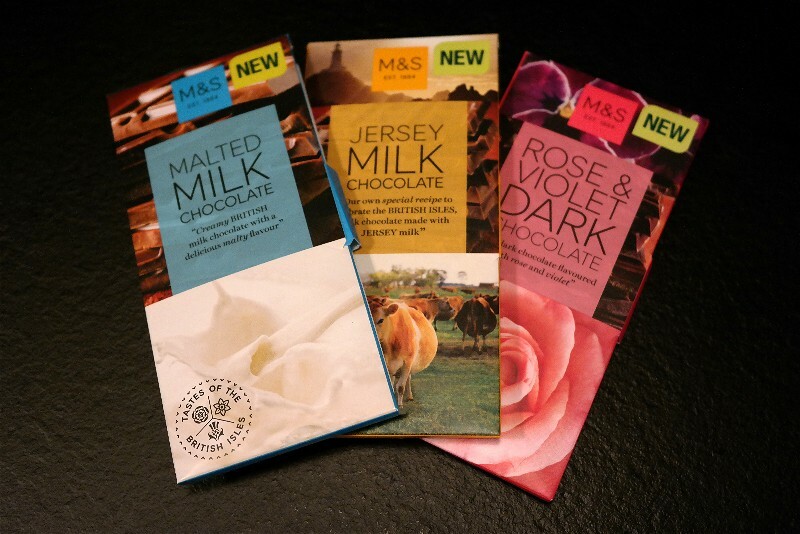 These include Malted Milk Chocolate, Jersey Milk Chocolate and Rose & Violet Dark Chocolate.